'My Mine' is mellow and dreamy, to say the least. This song is as deep and personal as can be, and you should be prepared for a rollercoaster. H. Hawkline's 'My Mine' is from his latest album I Romanticize. The name of the album says it all. 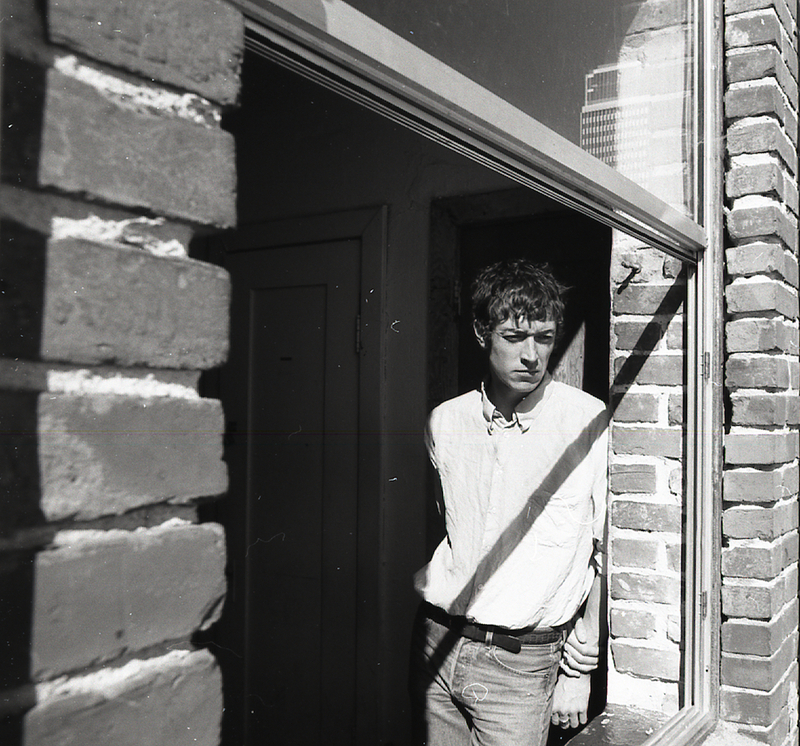 Hawkline wants the listener to be directly connected with the lyrics through one of the most basic passions – love, "The only faith I'll ever trust", according to the first verse. The refrain sounds pretty cheerful with an upbeat bass line and several key "Oh's". The bass and guitar sing in perfect unison, accompanied by Huw's soothful voice. "The dust of desire is as heavy as a gun" is the song's peak. 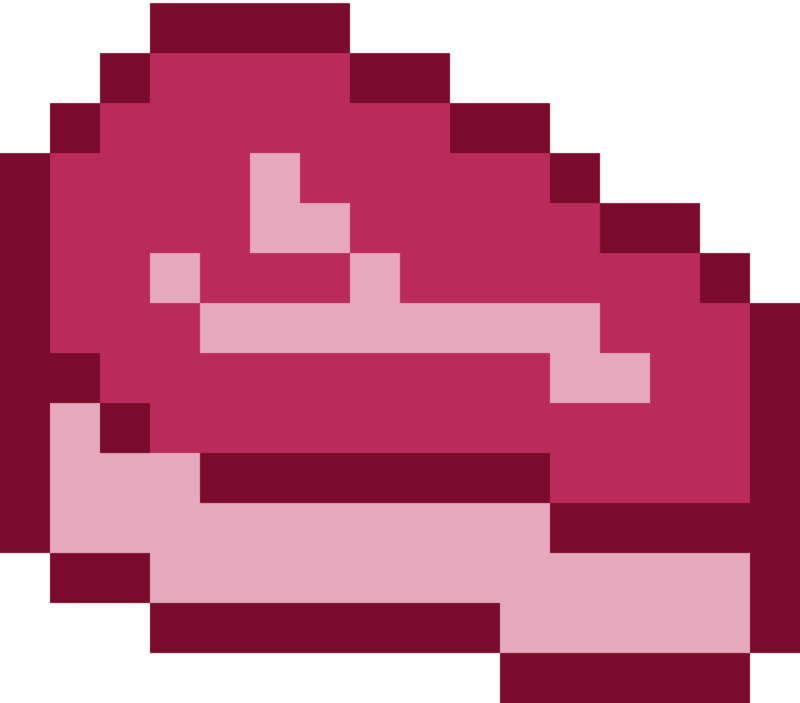 The comparison can be linked to other lyric "She speaks the language of my crimes", as the two lovers are obviously attached and passionate about each other (for the time being). I Romanticize is out today on Heavenly Recordings. Alex Frank also writes about sound technology here.